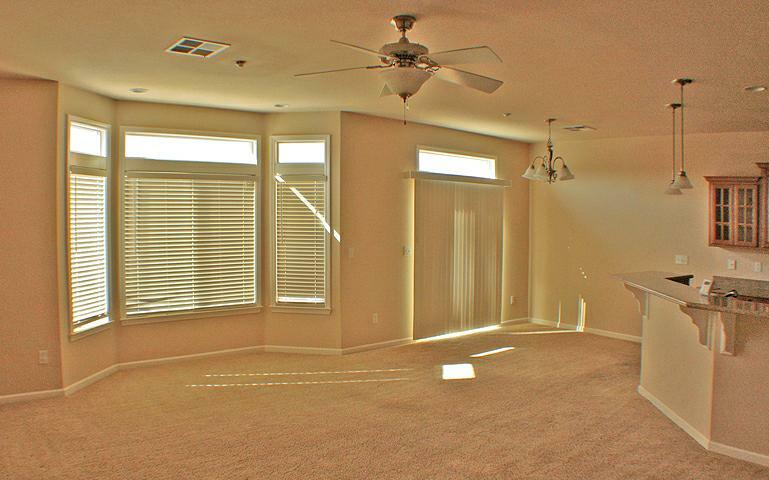 Sunset Oaks Townhomes offers granite counter tops, stainless steel appliances, upgraded carpet and community pool. With affordable prices and Upscale Amenities, you have a home that can support flexible lifestyles. With 1 and 2 Attached Garages and “Ease of Care” Convenience you can enjoy this Upscale Community. Located conveniently in Redding at Hartnell and left on Heritage Town and left into Sunset Oaks Townhomes. Affordably priced, this Upscale Community Sunset Oaks Townhomes is a Must See! Call for an appointment to view. I am Jeanean Gendron, your New Home Specialist and I look forward to hearing from you. You can reach me at 530 276-7417. I answer my phone.